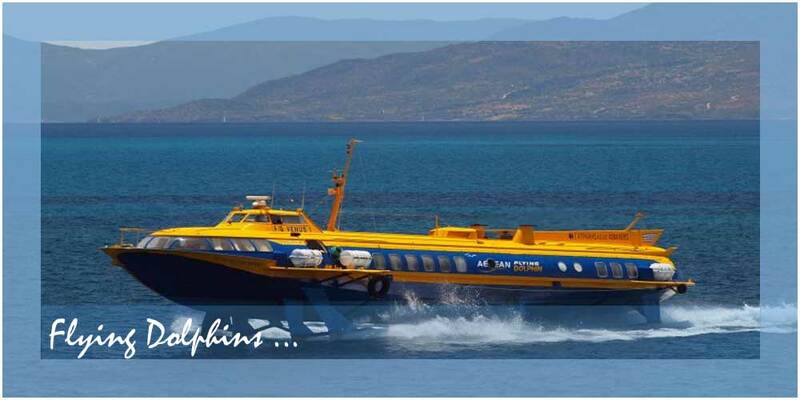 From the port of Piraeus there are daily depertures of Flying Dolphins for Agistri. The trip lasts for 55 minutes. 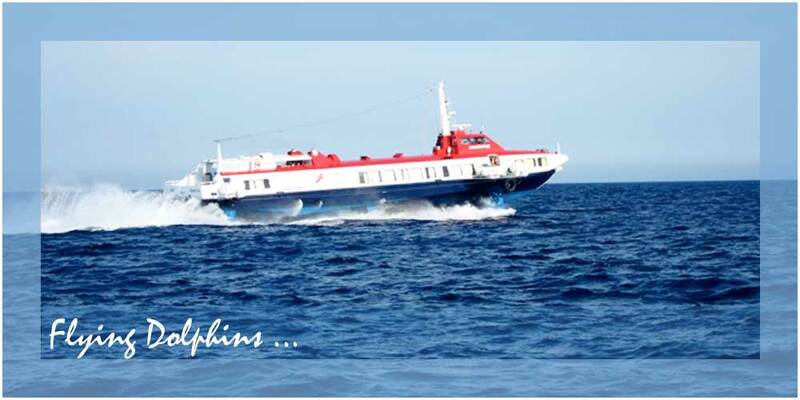 For more information about the departure of ships from the port of Piraeus, you may call the Central Port Authority in Piraeus on : 210-41.47.800. There's a voice message which will inform you about the daily itineraries.